Buddle is an online legal services platform tailored to the unique needs of cannabis businesses. We empower cannabis business owners to handle simple legal tasks on their own and save money on costly legal fees. 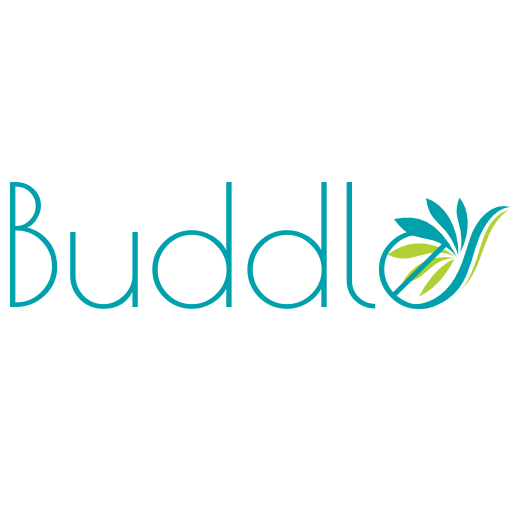 Buddle offers the legal documents you need to start your cannabis business, scale your business and deal with the day-to-day legal questions facing entrepreneurs, apply for a license to operate a cannabis business in states where recreational use is fully legal, and protect and grow your brand with trademark protections--all at affordable prices and with a convenient, easy-to-follow interface. Quickly and easily find the cannabis / marijuana related business you're looking for at Biz420 Directory. Add your business for free and take advantage of the exposure to potential customers all over the United States. Purchase one of our extended packages to stand out from the rest. ©2019 Biz420 Cannabis Network - All Rights Reserved.